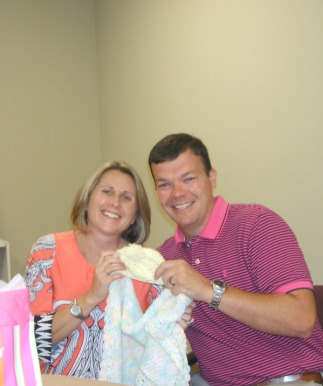 The Prayer Shawl Ministry of First Baptist Church of Pilot Mountain, NC was organized April 6, 2005. The mission is to bear fruit for the Lord, to glorify God, and to show our love for each other. (John 15: 4 - 5, 8,12). 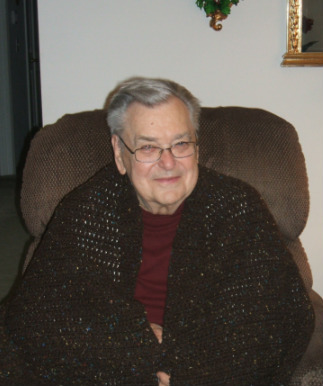 Shawls are crocheted/knitted for the sick, homebound, those mourning, and those undergoing life-changing experiences. Prayer is a focal point of the Ministry. As the group knits or crochets, they pray for the recipient and thank God for the gift of their hands and ask for His guidance in all they do. After a shawl is completed, they pray for the recipient and bless the shawl. This Ministry meets the on third Wednesdays, once a month, 10:30 to noon at the Church. New members are invited to join this prayer group.